Lodge 49 - Is there another way to live? Ti piace Seriangolo? 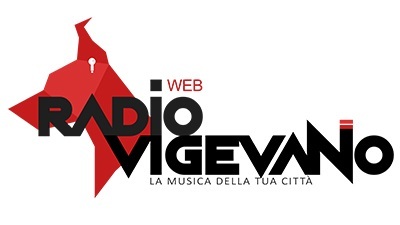 Seguici sulle nostre pagine Facebook e Twitter!